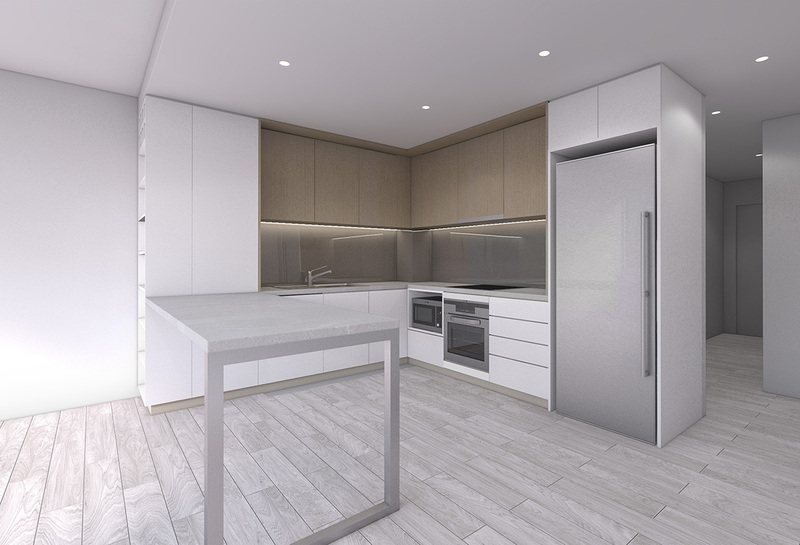 International hotel group Quest has partnered with Australian developer Pellicano to construct an eight-storey multi-residential building by 2020. Pellicano purchased the Gold Coast site last year, and obtained consent for the build in August 2018. Quest's reputation as one of Australasia’s largest and fastest growing apartment hotel chains has been one of the key factors to ensure Pellicano’s confidence in the project. 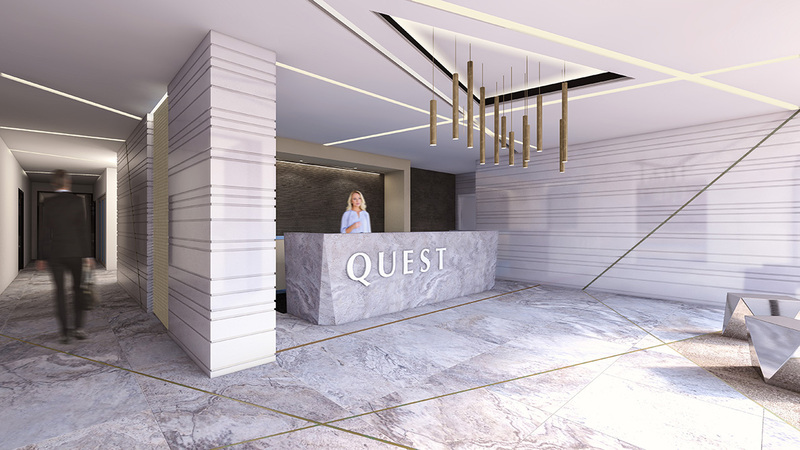 “This project’s convenient location and ease of access to lifestyle amenity paired with Quest’s solid reputation for delivering quality accommodation ensures our confidence in the success of this project." 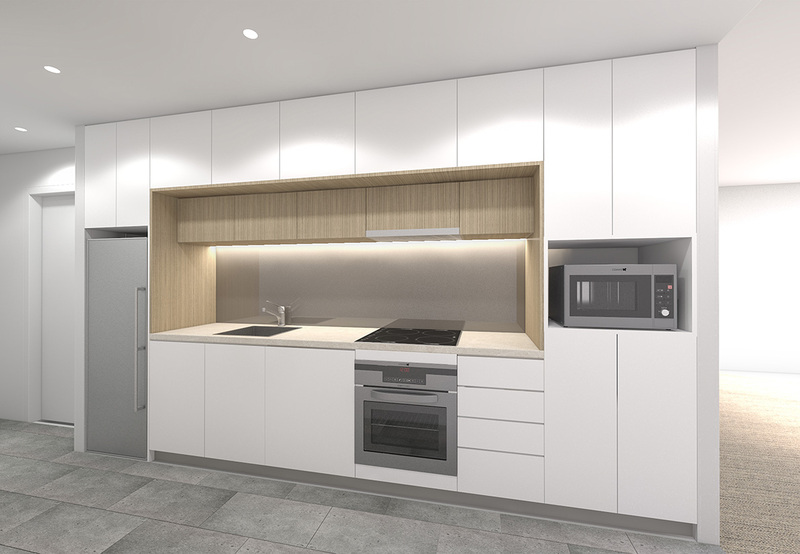 Quest Robina and Lucia Residences will be Quest’s debut into the Gold Coast market, and will feature 80 rooms, 37 sqm of ground-floor retail, a two-level basement carpark and 24 residential apartments. The Gold Coast has experienced a growth of business travel over the past 6 years in addition to low office vacancy, so the need to create more accommodation and office facilities was essential. Quest Robina and Lucia Residences will be the first of multiple joint ventures of Quest and Pellicano, totalling approximately $182 million. Other projects are likely to take place in the Victorian suburbs of Ballarat, Preston and Geelong.